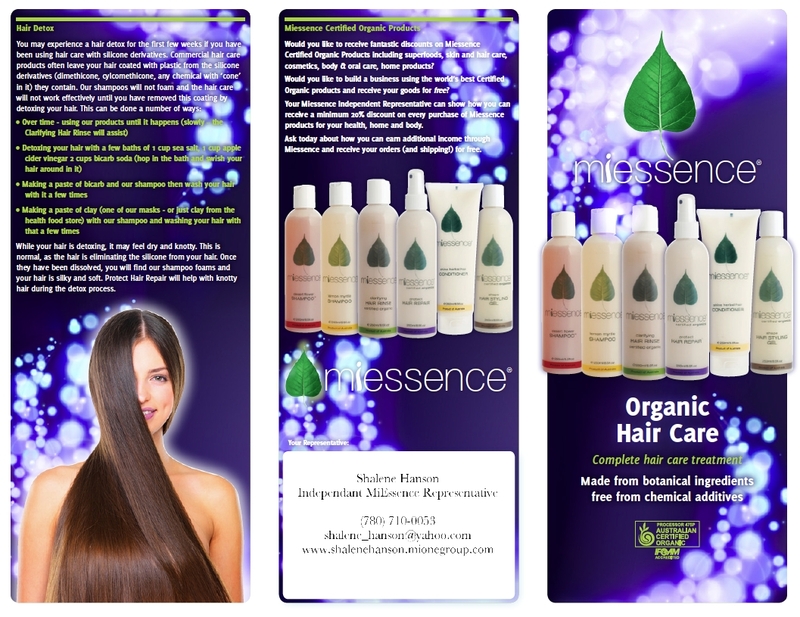 We all desire a full head of silky, shiny, healthy hair. 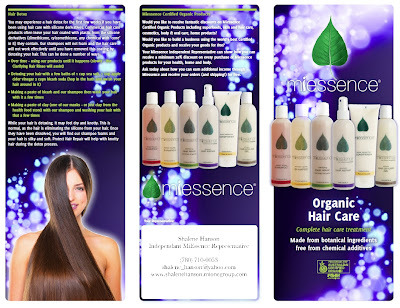 Miessence hair care is both good for you and the environment. Organic aloe vera, mild and natural cleansing agents like yucca juice, vitamins, herbal and fruit extracts promote a strong and lustrous crowning glory.